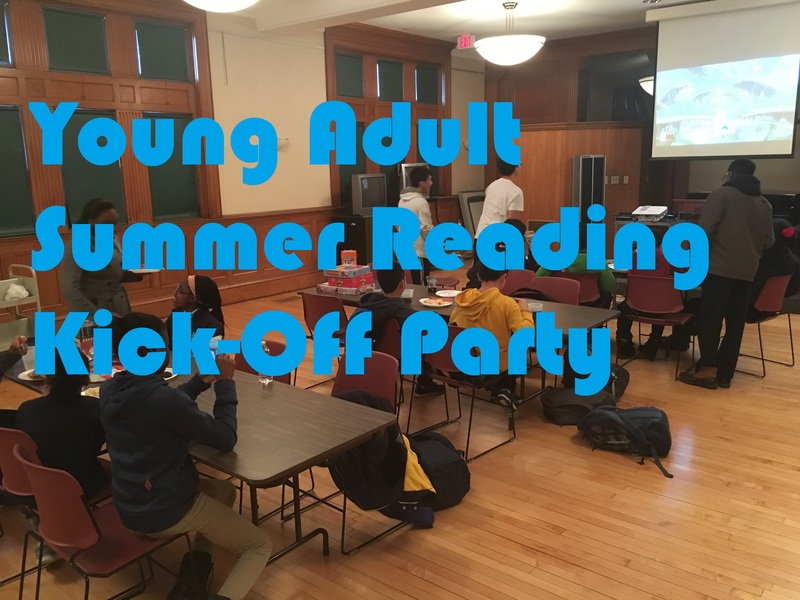 Due to rain, today’s Summer Reading Ice Cream Kickoff will be held in the Malden High School cafeteria, across Salem Street. Ice cream and summer reading isn’t just for kids anymore. Join us on Thursday, June 28 from 1-2:30 p.m. for our Summer Reading Kickoff Ice Cream Social. 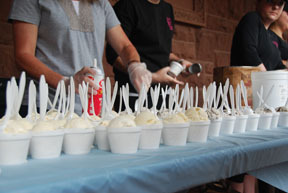 We will be scooping free ice cream, generously donated by Dairy Delight, on the Library’s front garden at 36 Salem St. and look forward to seeing you there! Beginning this week, the Library will be closed on Saturday until September 8, 2018. 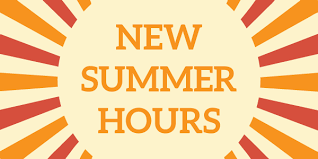 Next Thursday (June 21st) will be the last Thursday evening the Library will be open until 9 pm. Beginning Thursday, June 28th, the Library will close at 6 pm. Join us for Movie Night on Wednesday, June 27, 2018, from 6:00-8:00pm. We will be showing a recent movie based on the book Simon vs. The Homo Sapiens Agenda, (also referred to as Love, Simon). The film stars Nick Robinson, Jennifer Garner, Josh Duhamel, and Katherine Langford. 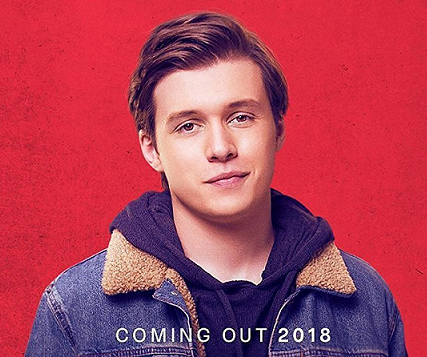 The Boston Globe writes, “Love, Simon is a sweet, modern romantic comedy that manages to channel the teen movie classics [and] it’s also a deeply empathetic story about a teenager who’s forced to come out to a community of loved ones.” Rotten Tomatoes gives the film a 92% rating and CinemaScore gives it and A+ rating. 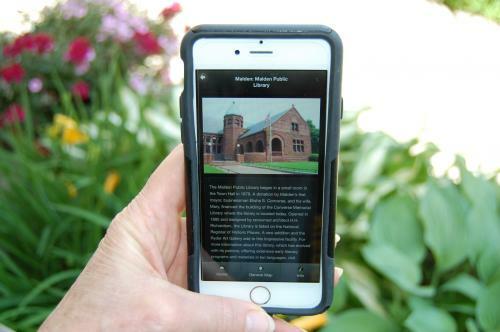 The Malden Historical Society invites the public to attend a book talk and signing on Tuesday June 19 at 7:00 pm in the Ryder Gallery of the Malden Public Library. Russell will speak briefly about how he came to write the book and what he discovered along the way; he will also answer questions from the audience and sign copies of the book, which will be available for sale (check or cash). 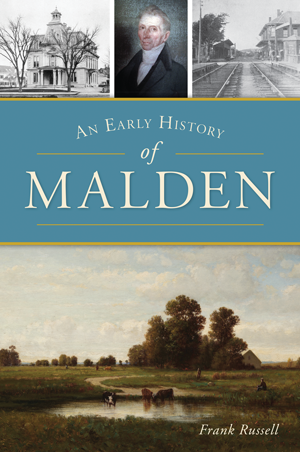 The culmination of Russell’s 25-year research journey, this compact and readable book brings to life the first 250 years of Malden’s history from the beginnings of European settlement in the 1630s to roughly 1900. It is the first local history to cover the nineteenth century, including such notable events as the first bank robbery murder in the United States. 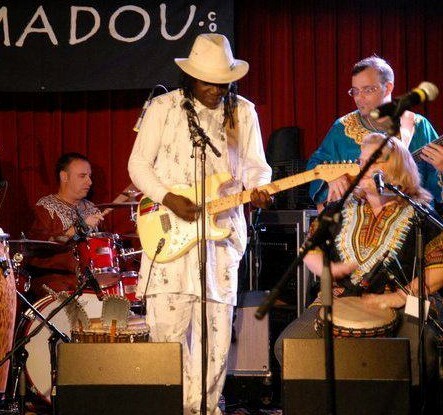 Readers will also learn about Malden’s abolitionists and the town’s role in the Underground Railroad. 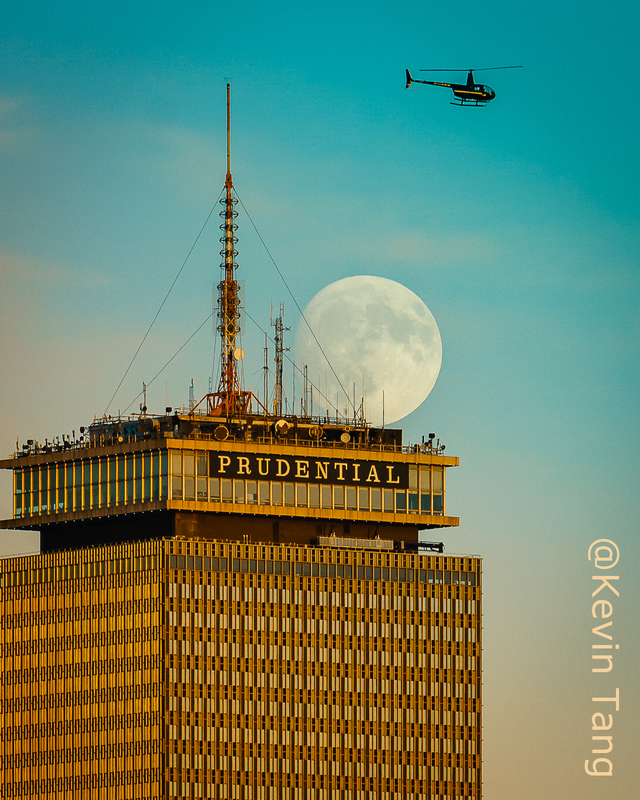 Russell has generously donated the copyright and all proceeds to the Malden Historical Society. View Kevin’s art, on display at the Library through June 29, 2018.